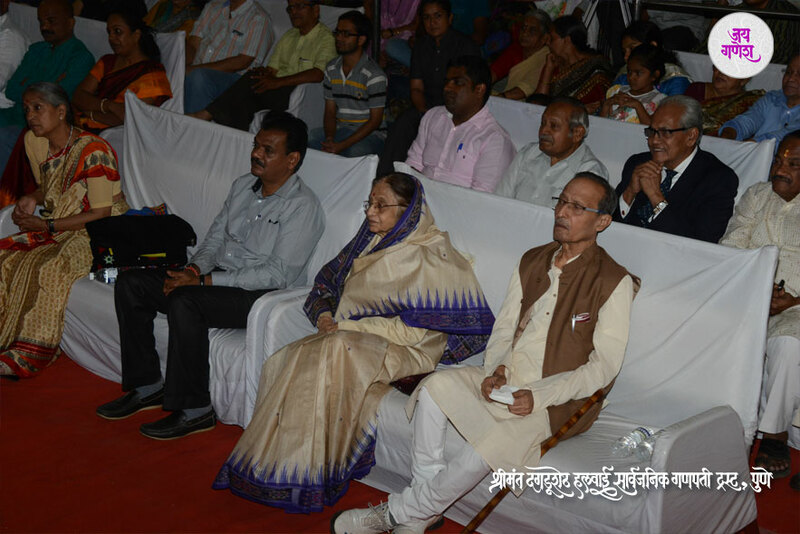 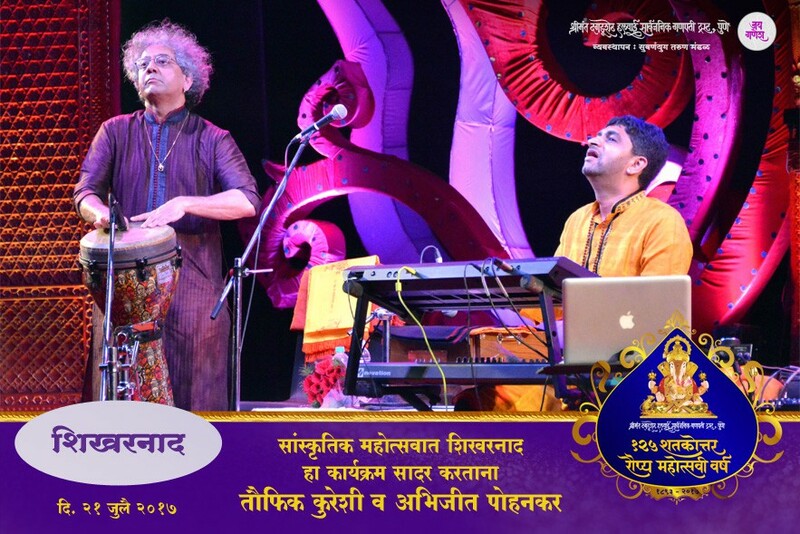 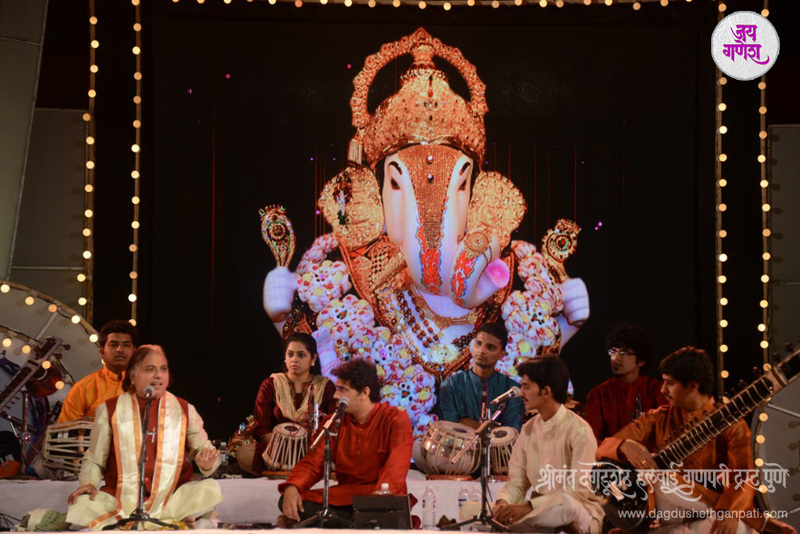 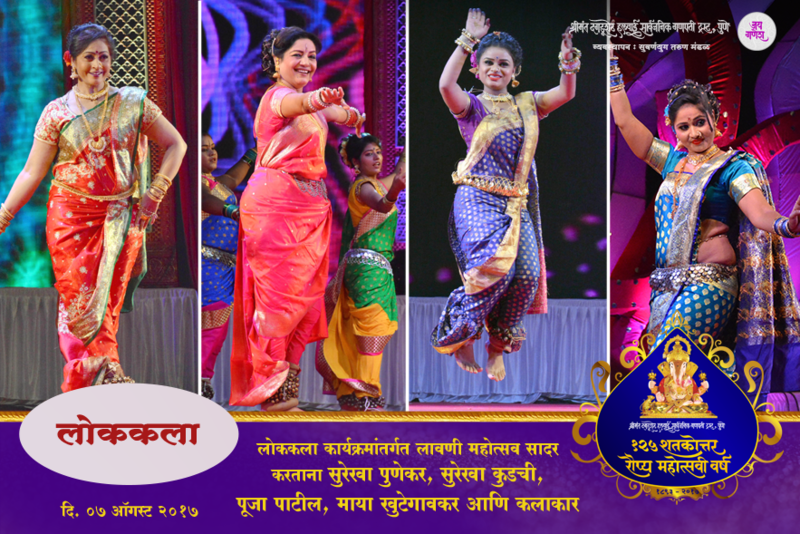 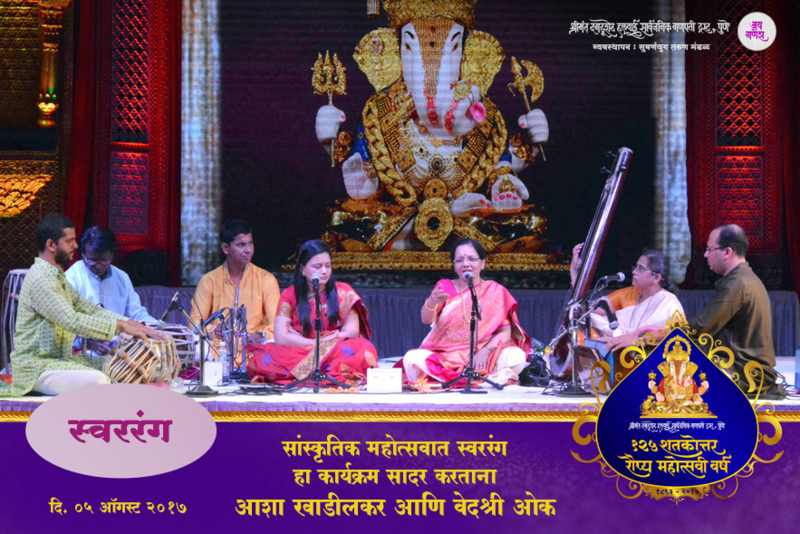 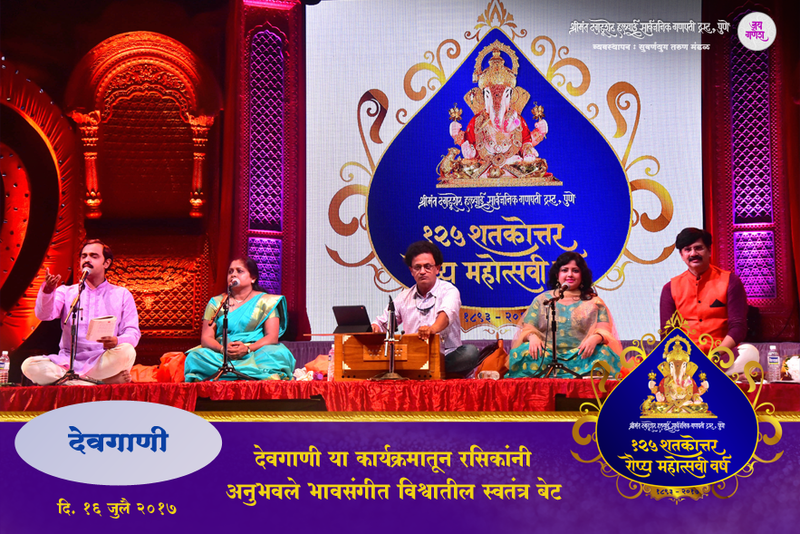 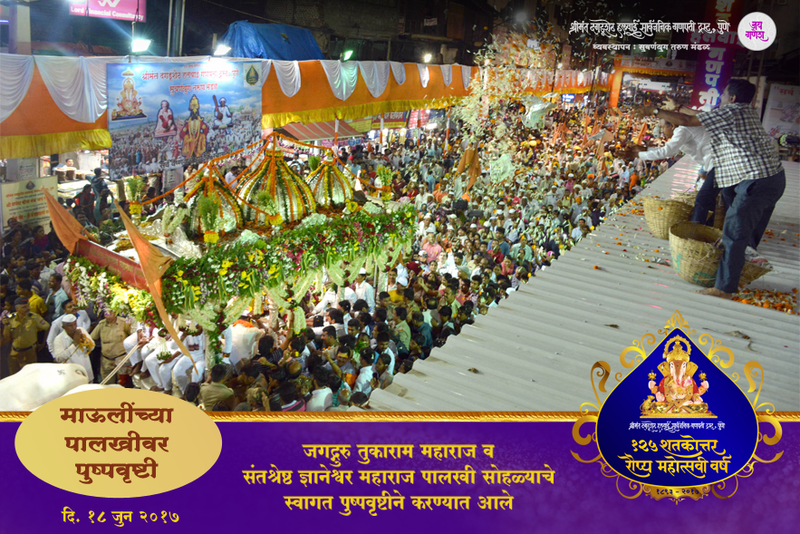 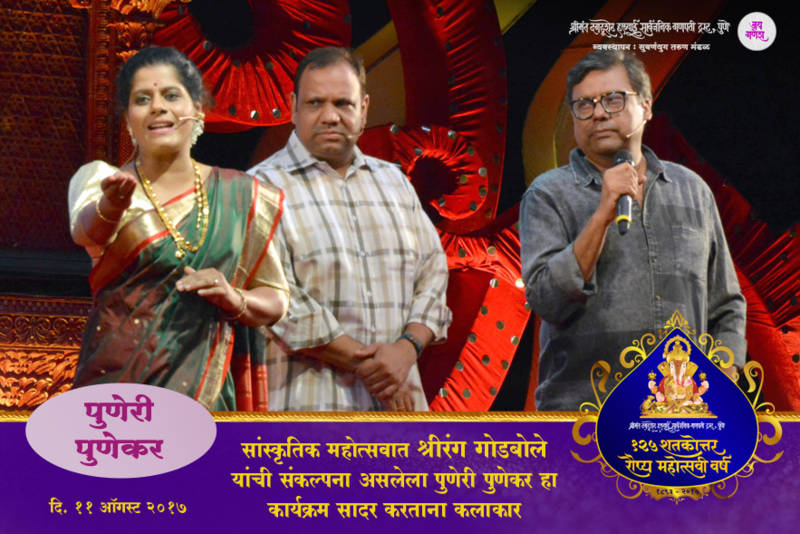 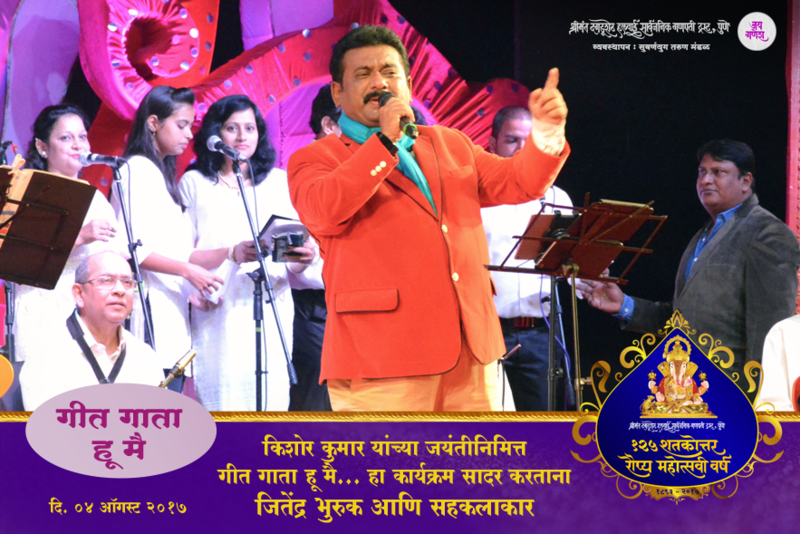 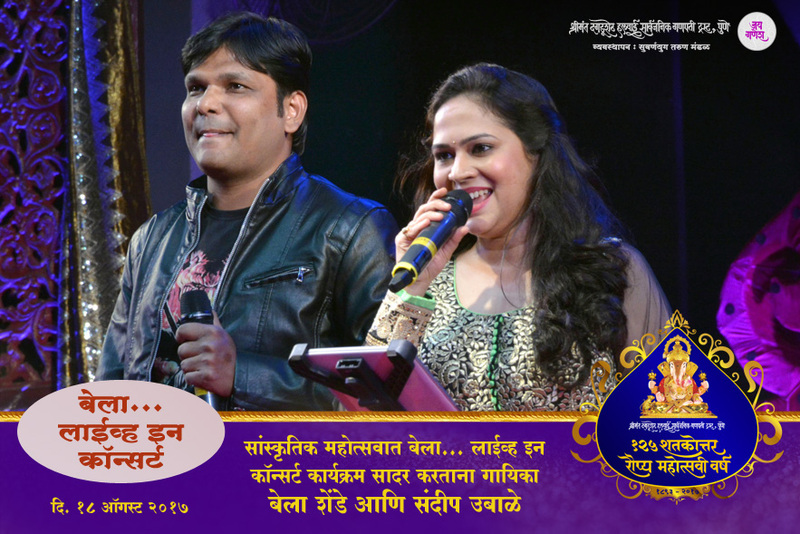 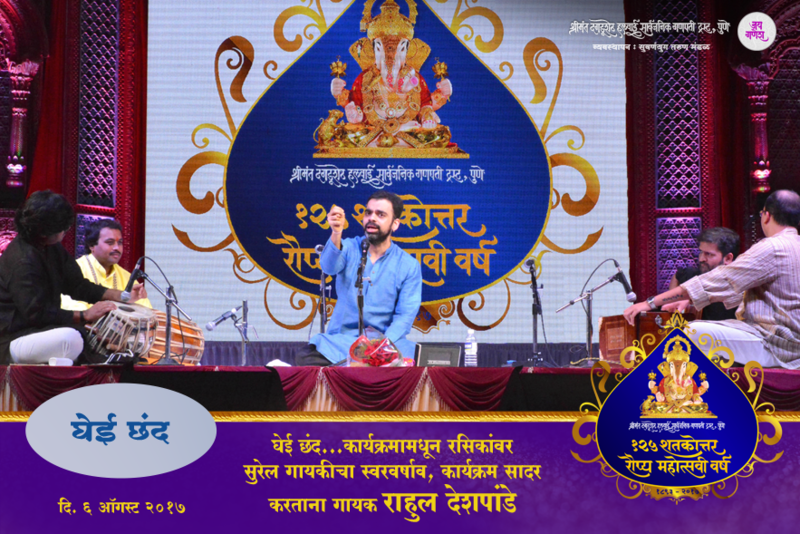 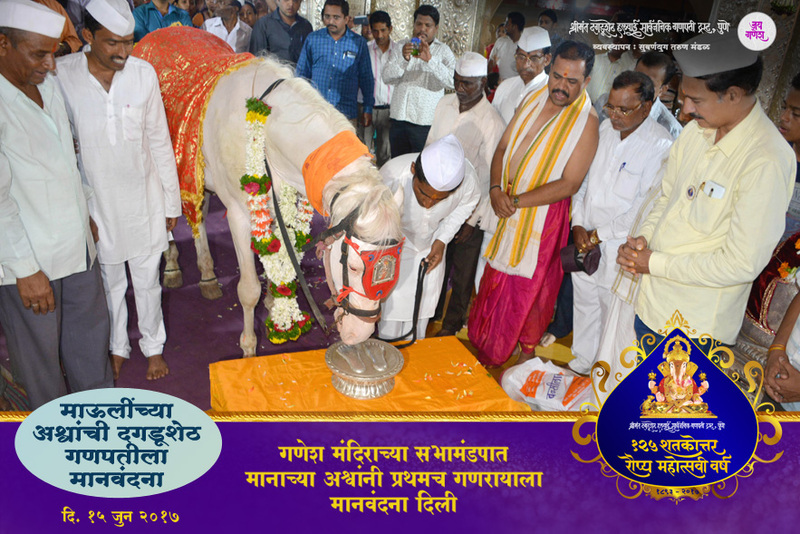 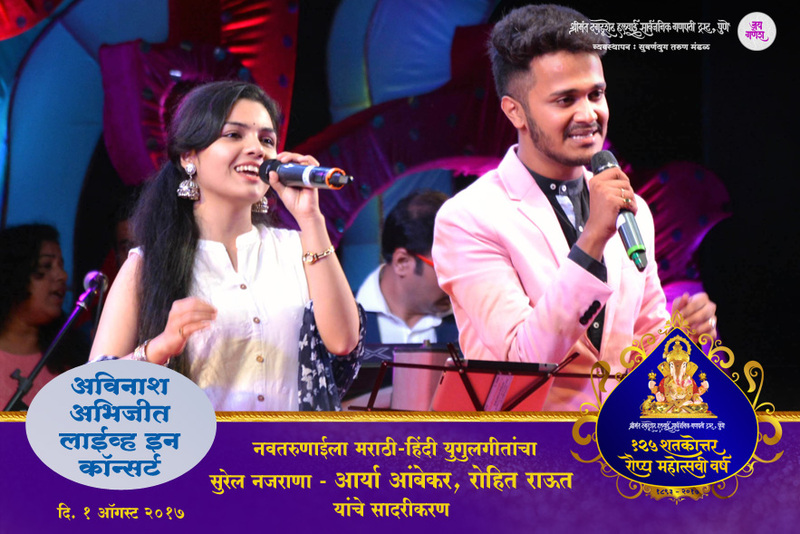 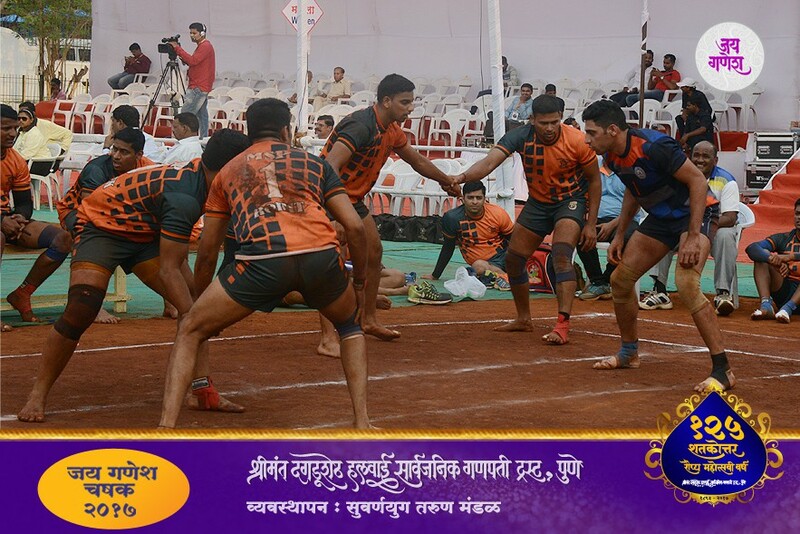 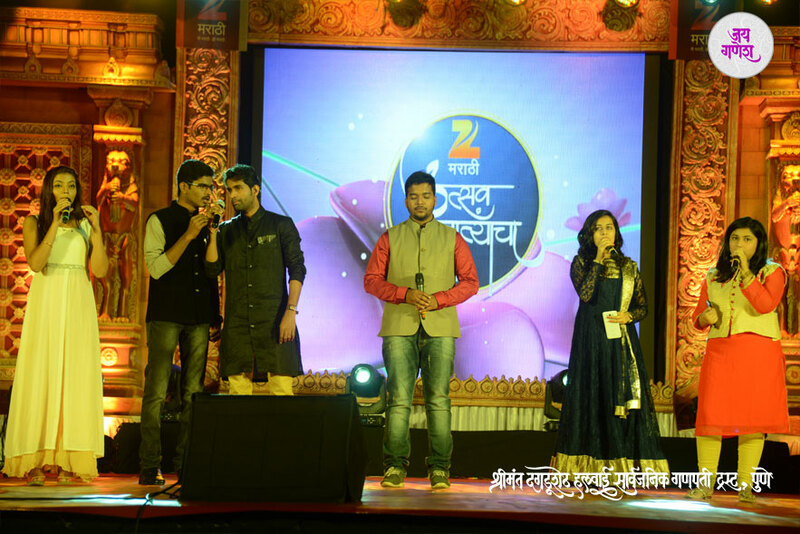 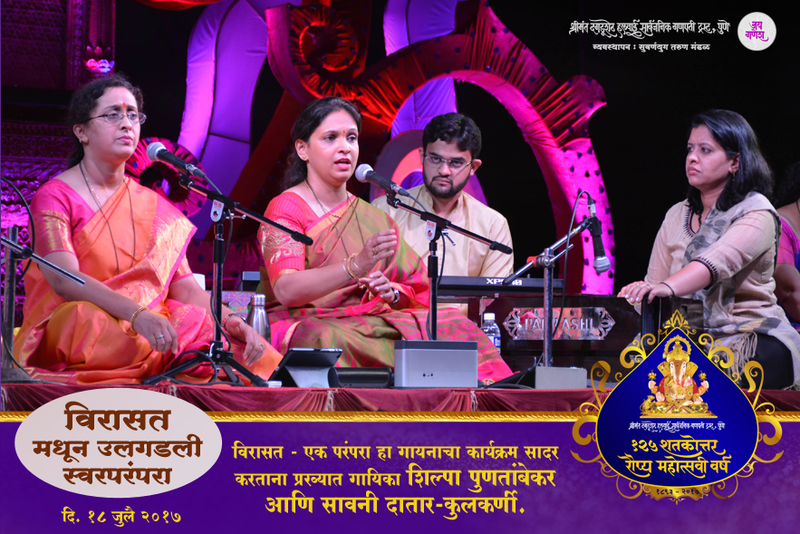 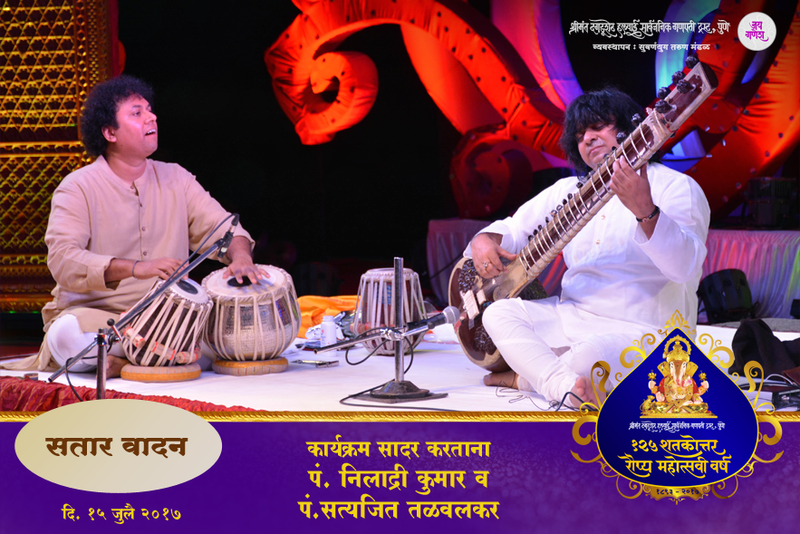 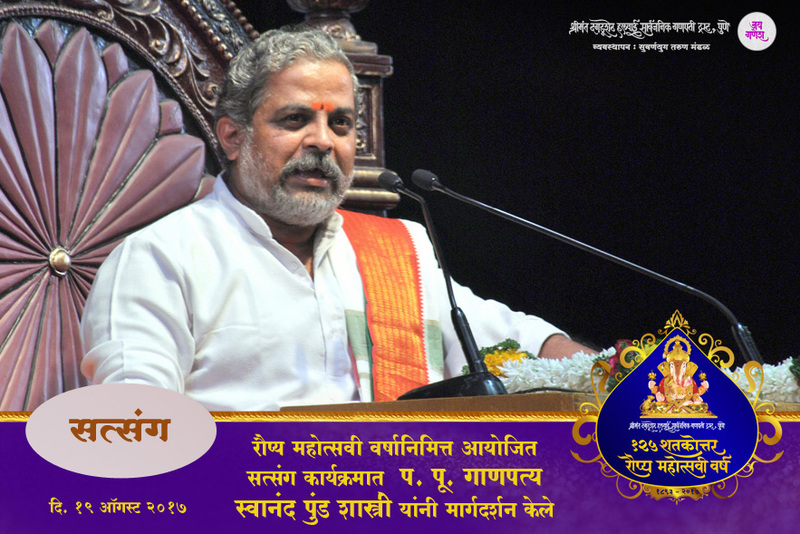 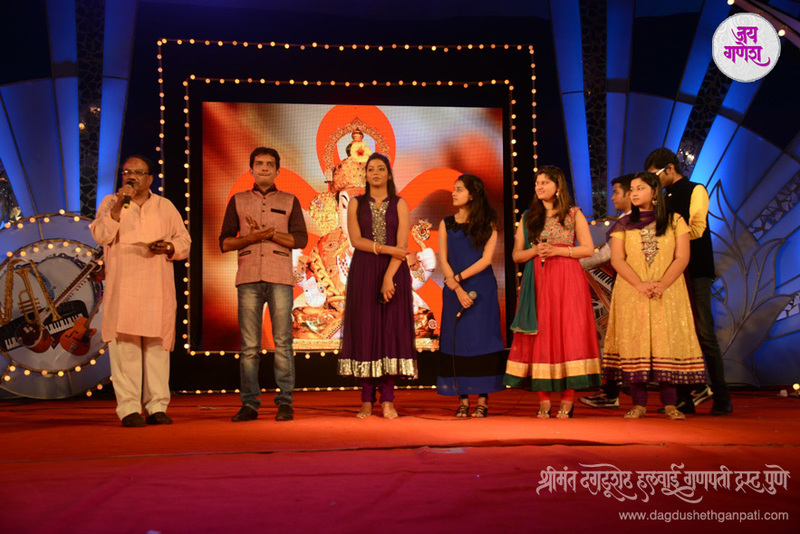 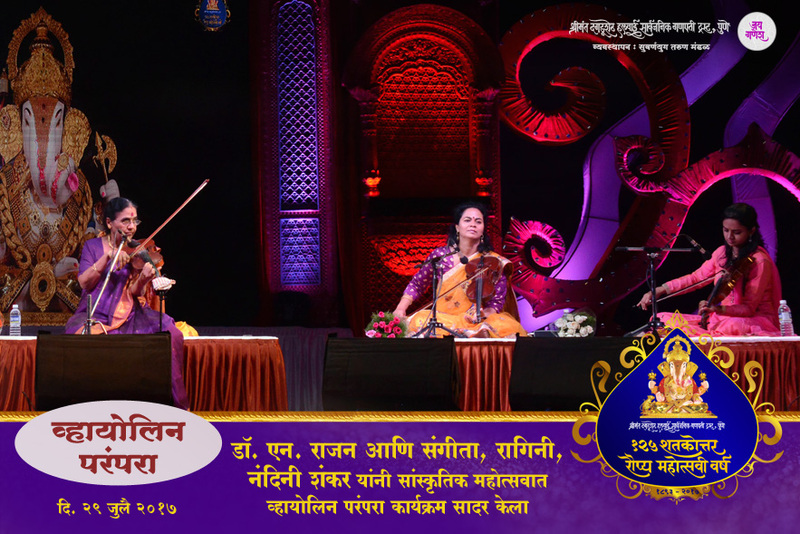 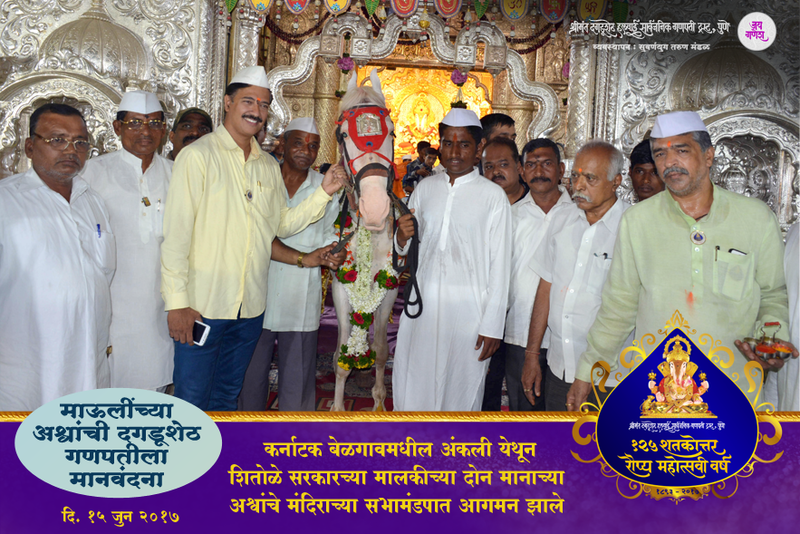 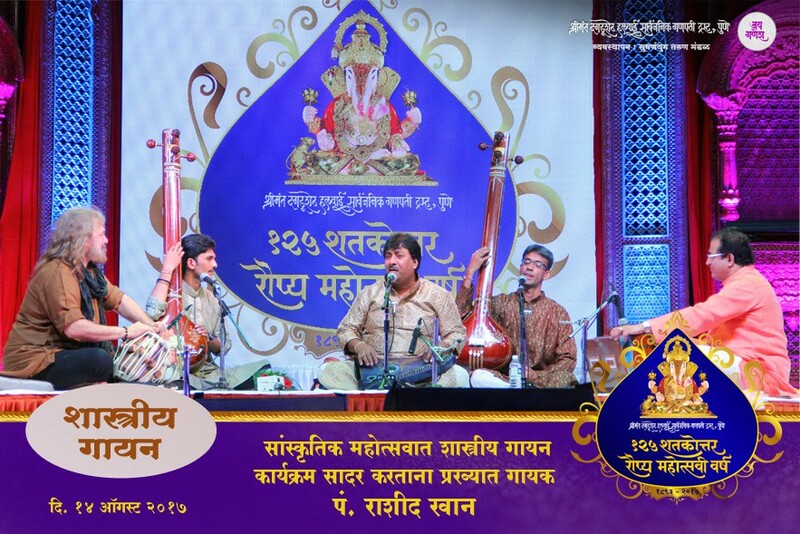 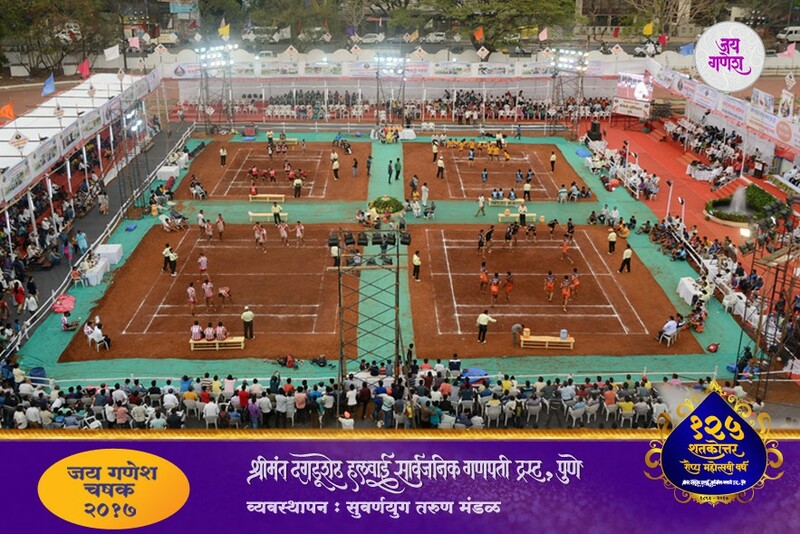 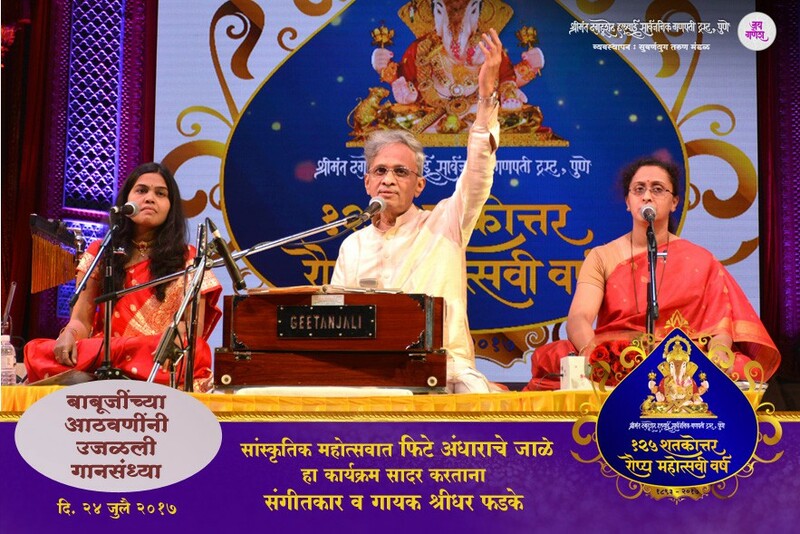 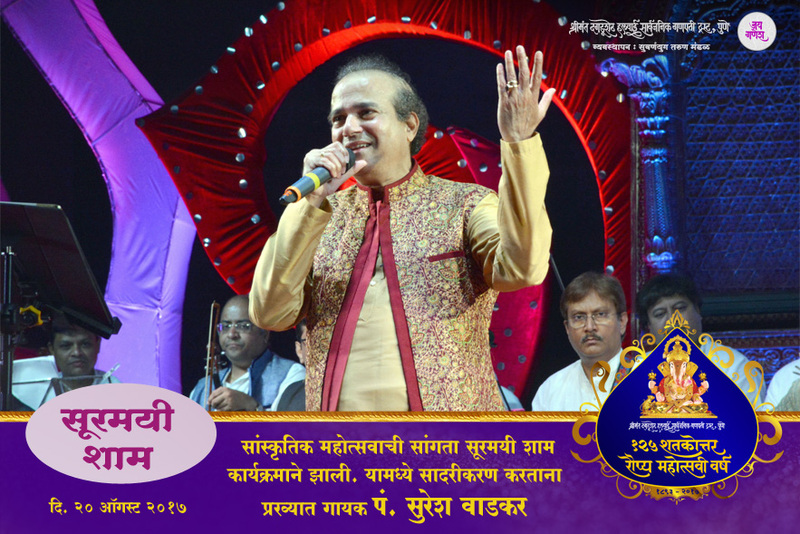 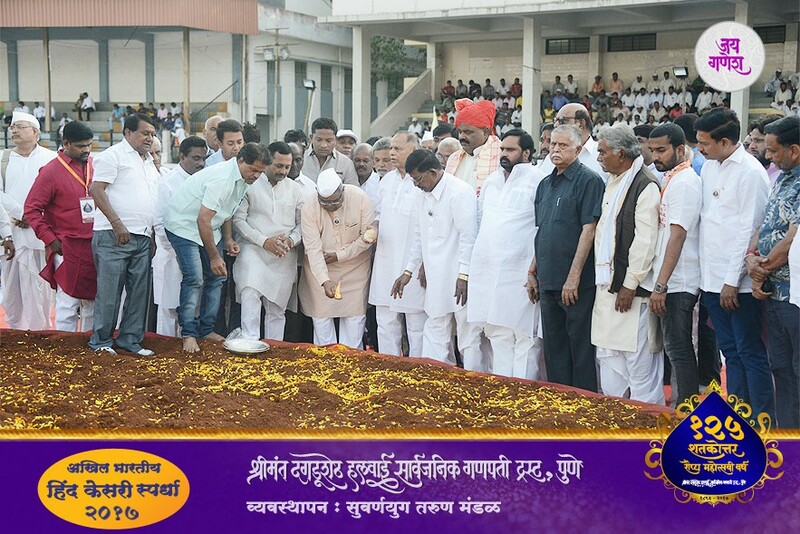 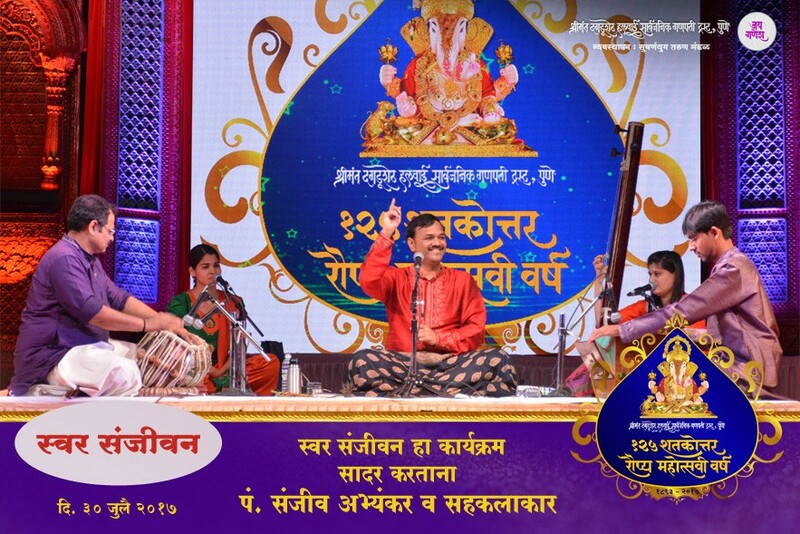 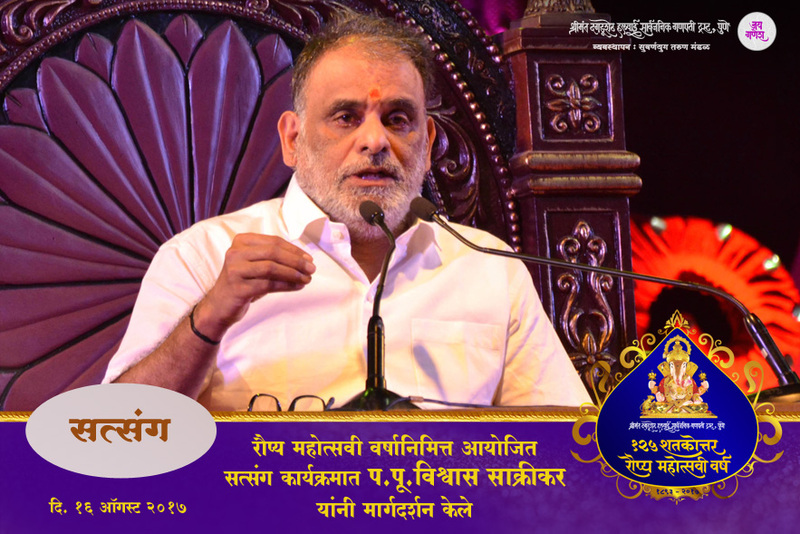 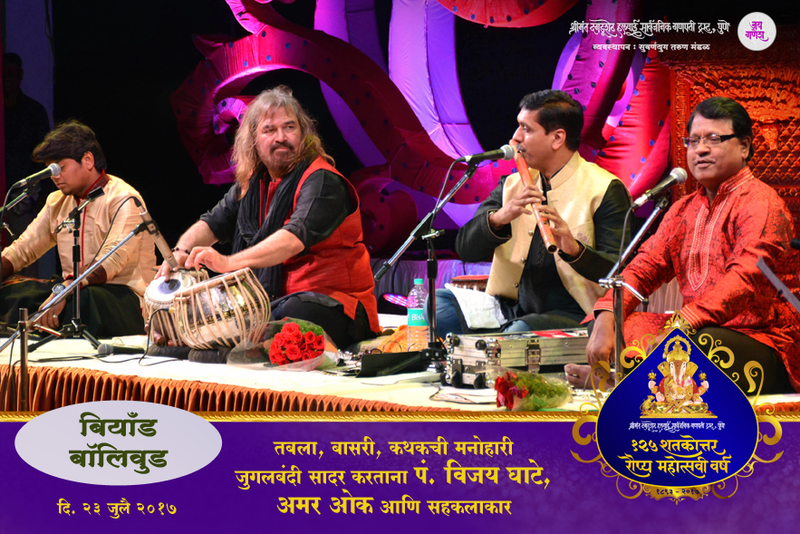 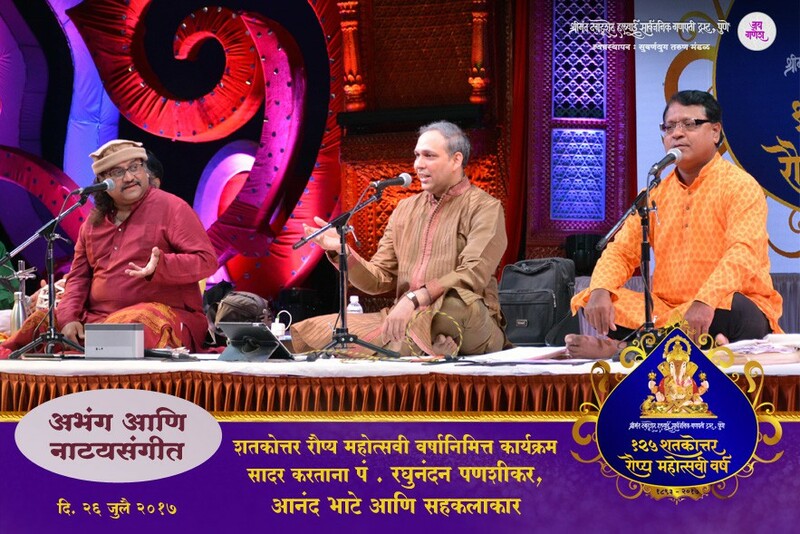 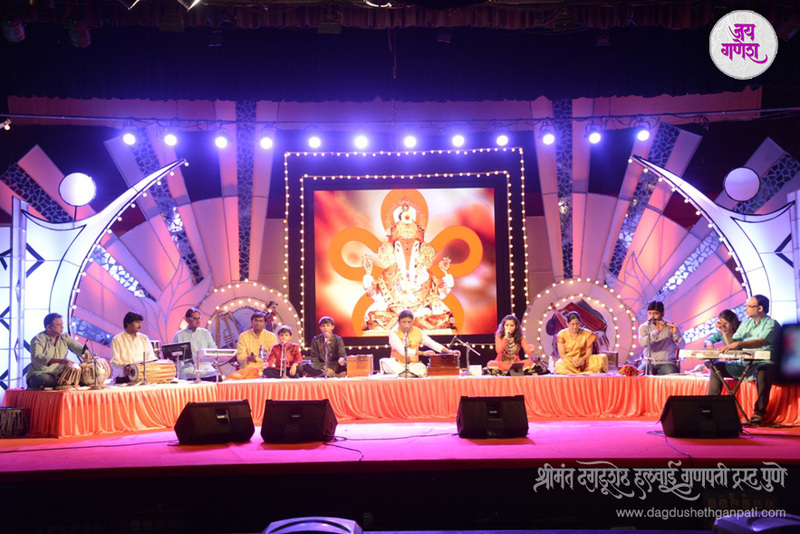 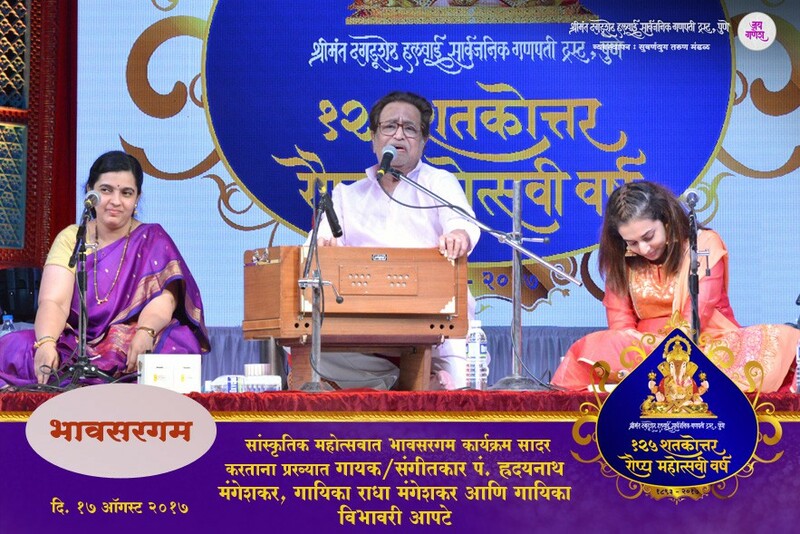 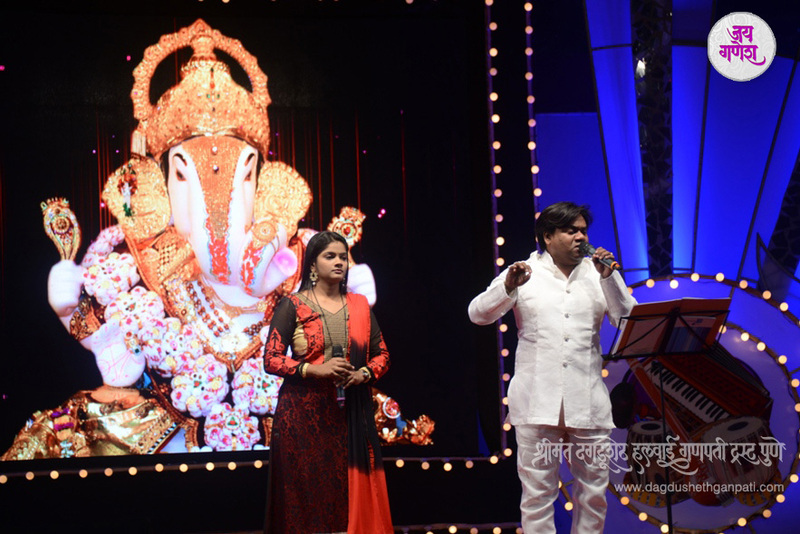 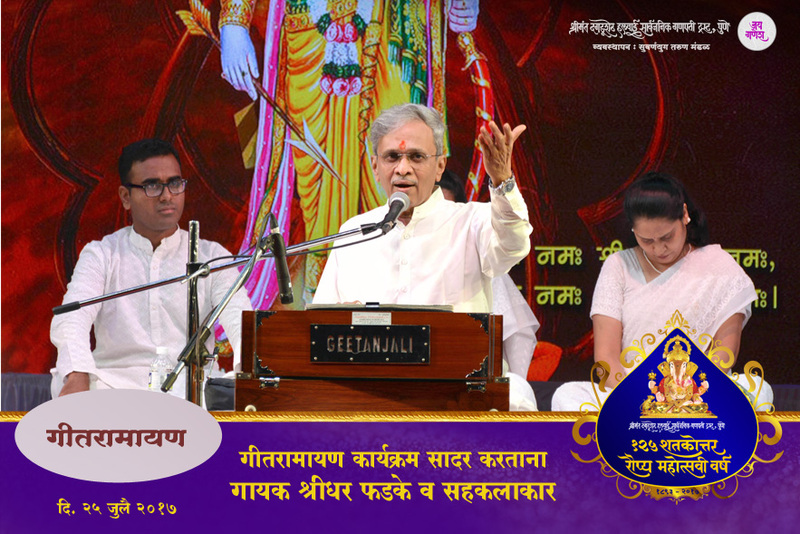 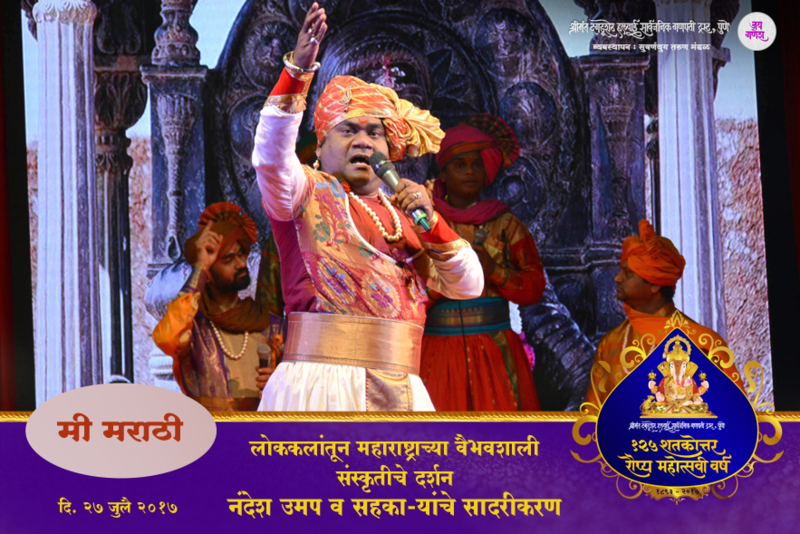 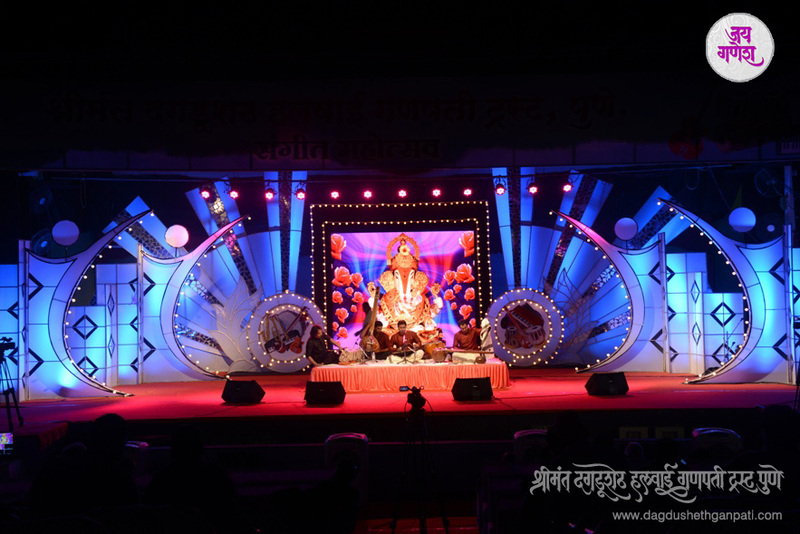 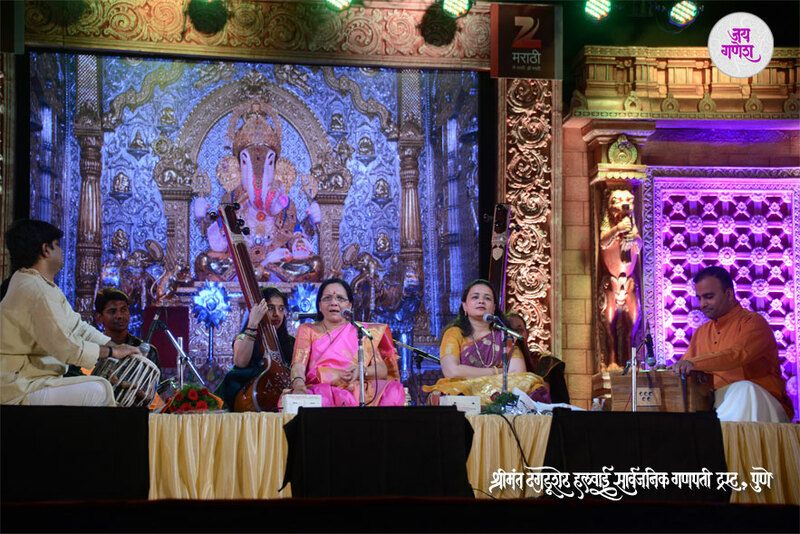 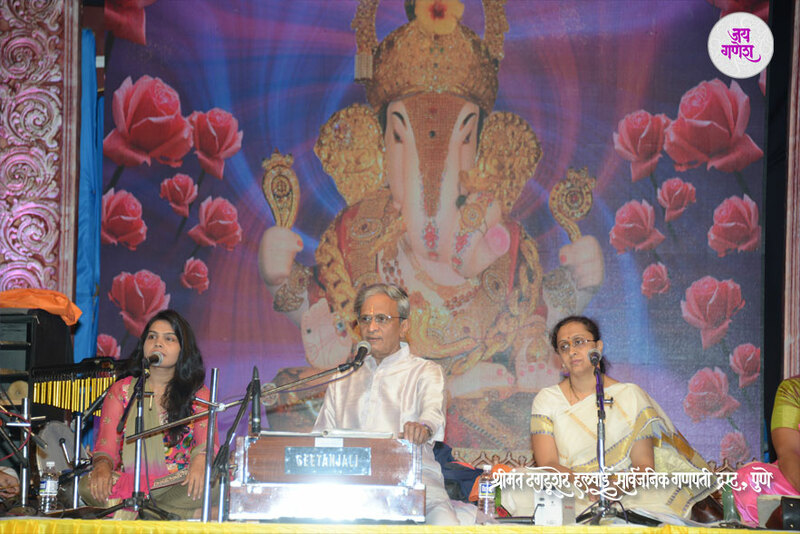 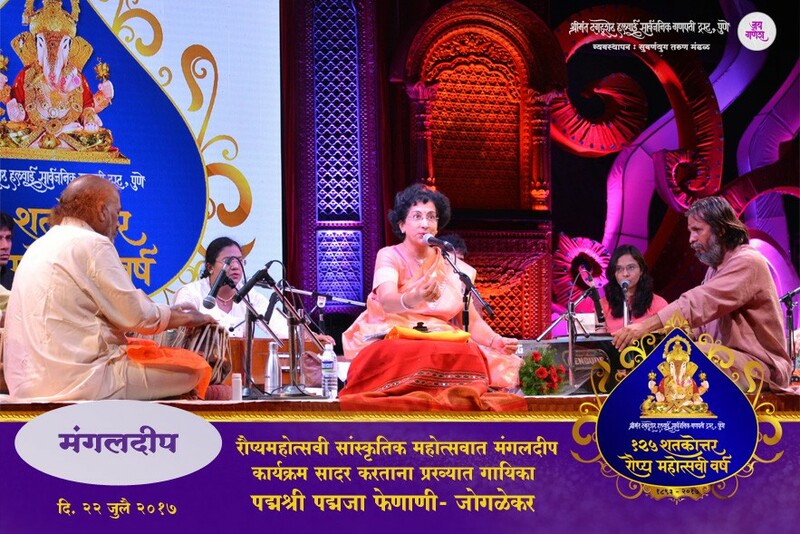 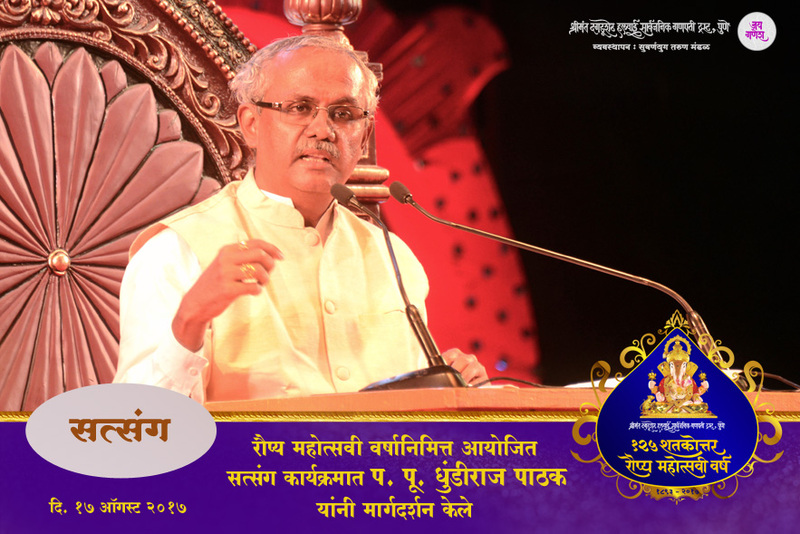 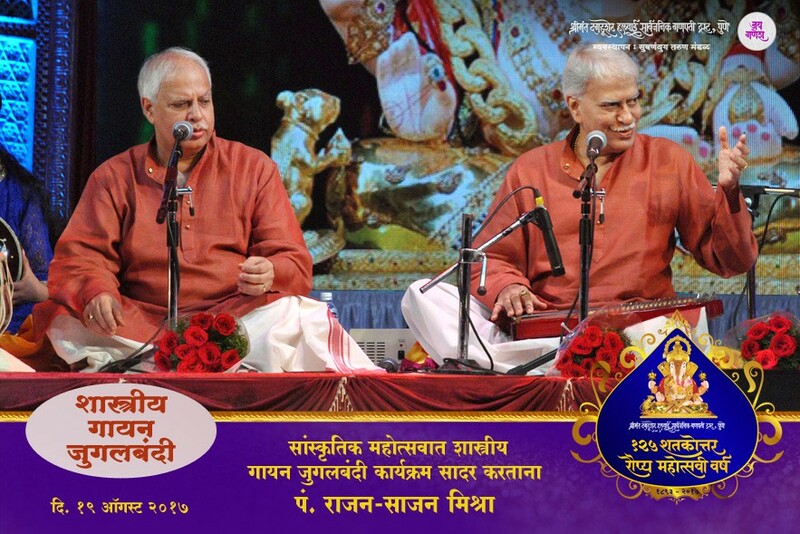 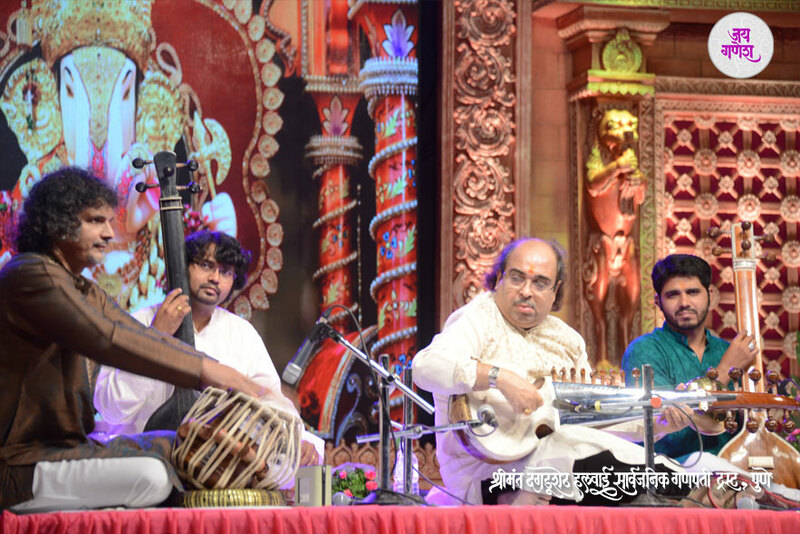 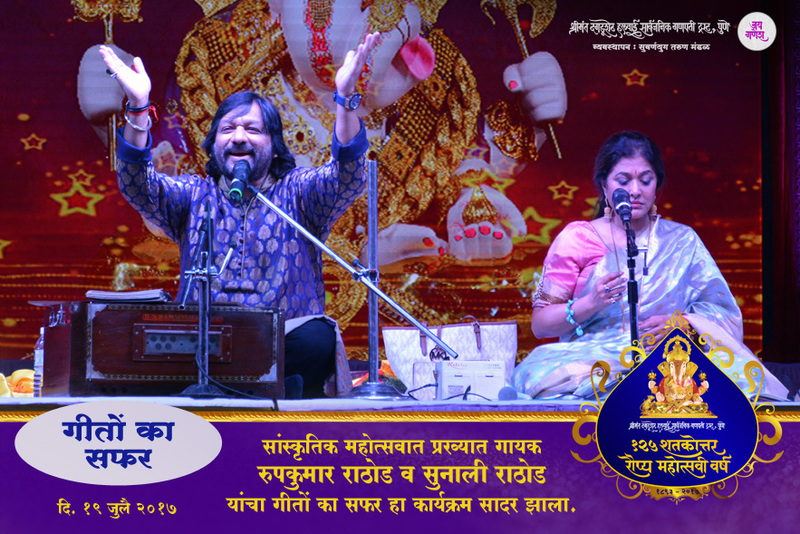 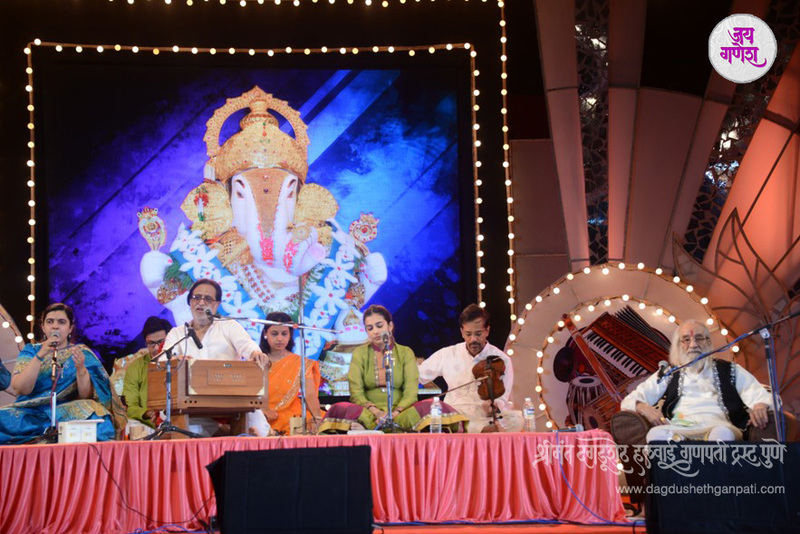 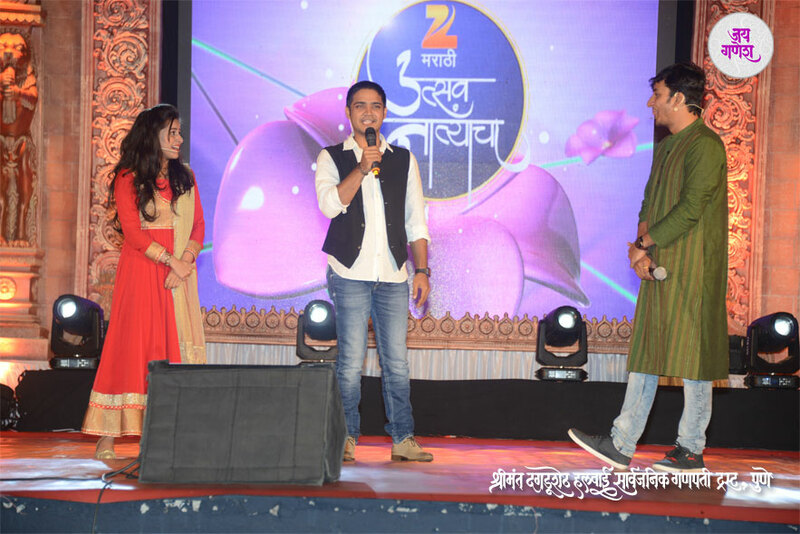 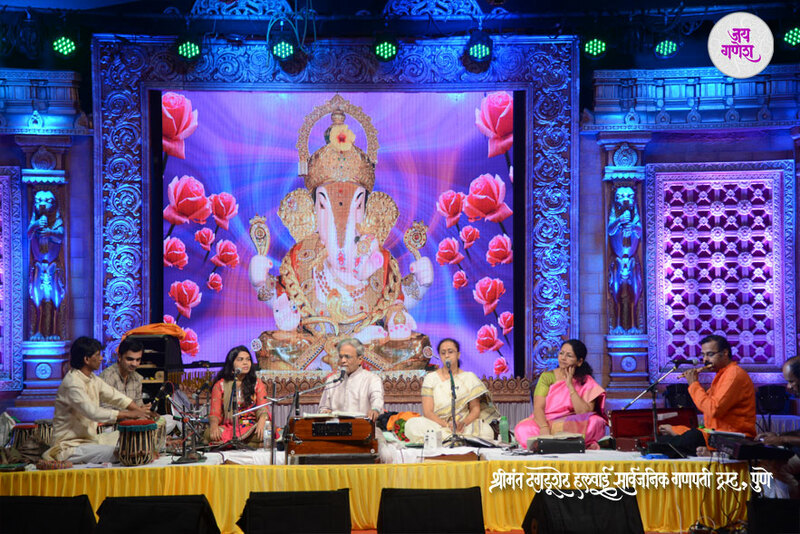 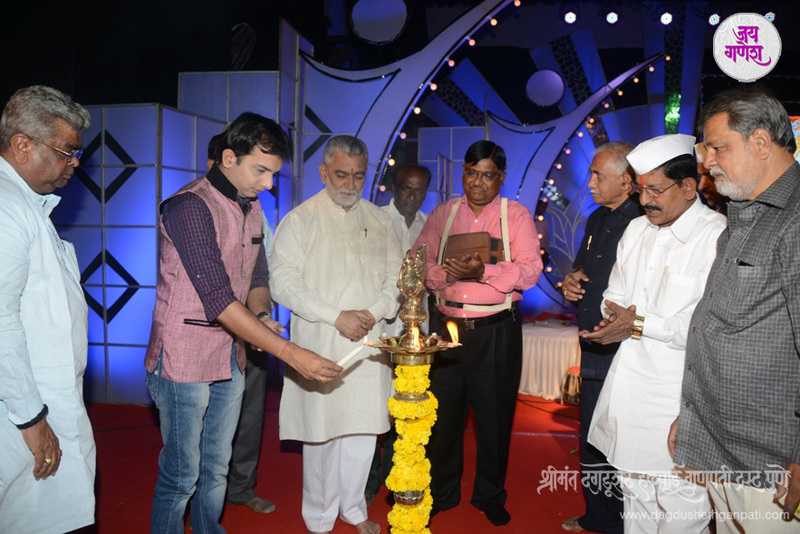 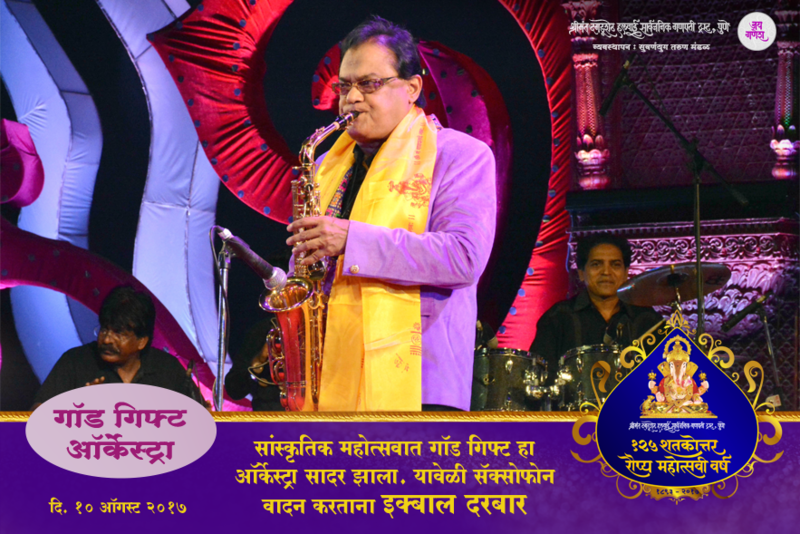 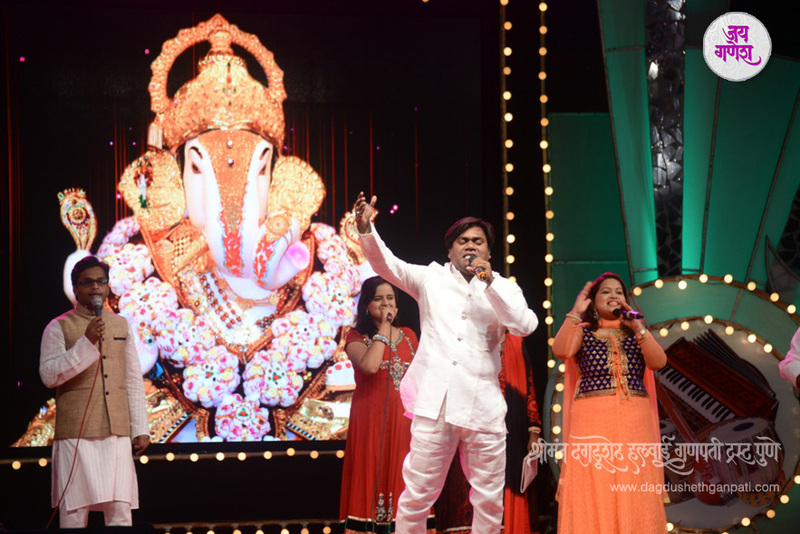 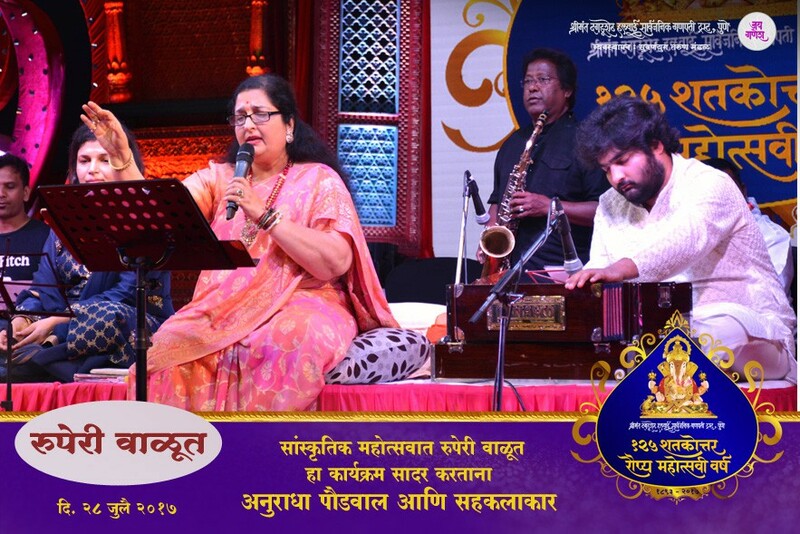 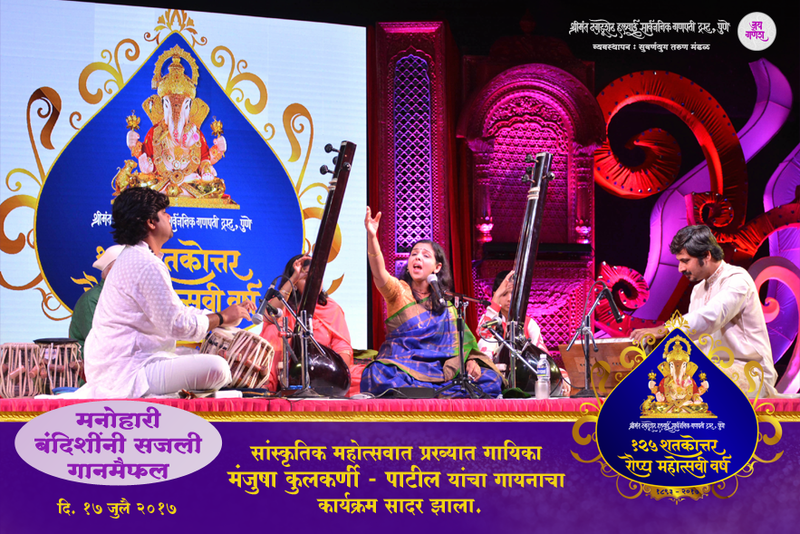 Music Festival is organized on the day of the Mangalmurti Ganpati temple anniversary. 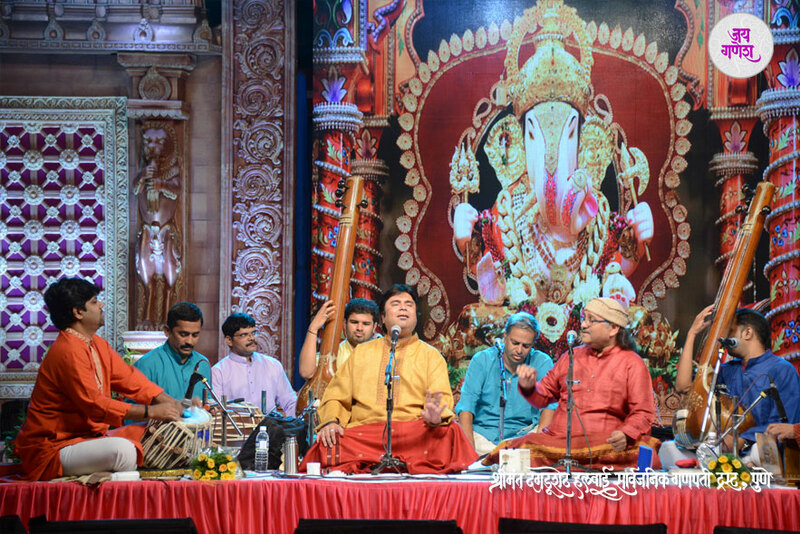 Every year from Gudhipadwa to Ramnavmi (End of Ramnavmi) artists of international fame are invited to perform in this festival. 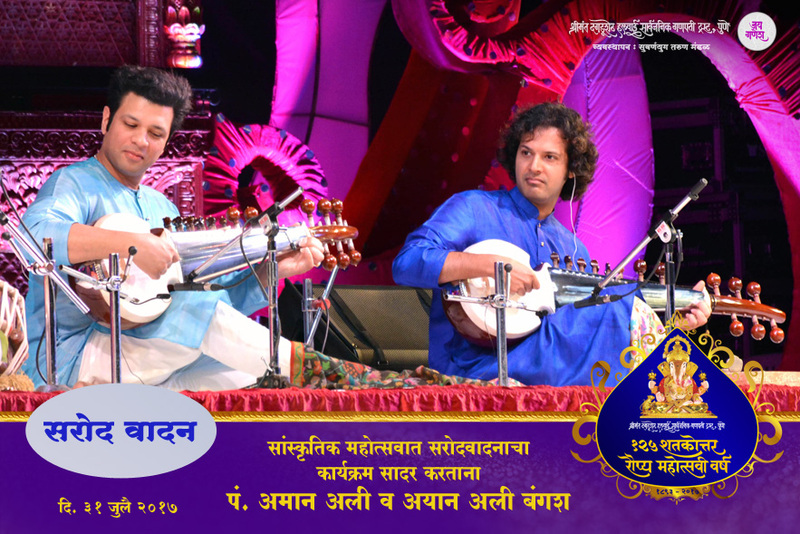 This is the only Indian music festival of international fame that is open to all without an entry fee. 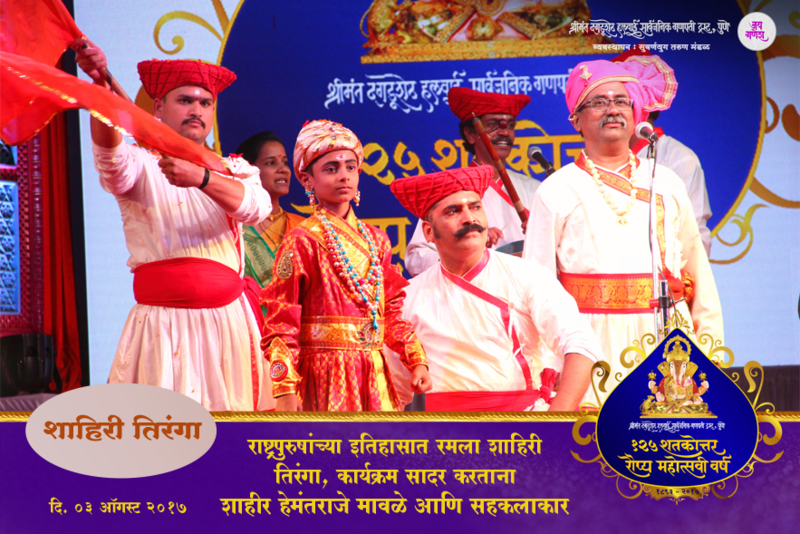 The music festival was started in the year 1984.